Dr Catherine Ball is an author, founder, and ethics advocate working across global projects where robotics and new technology meet environmental protection. A sought after voice in industry, Dr Ball is now working with the application of Remotely Piloted Aircraft Systems (RPAS) aka drone technology across remote communities, schools, industry, and citizen scientists. Dr Ball is leading the call for discussions around the ethics of spatial data, and commercial drone operations. Dr Ball’s biggest passion is found working on projects that have a humanitarian aspect, ranging from the use of RPAS for emergency response, to recording cultural heritage, and agricultural assessments. Dr Ball has travelled and worked globally on cutting edge projects that combine science, entrepreneurship, empowerment, education, and training. Dr Ball co-founded her latest passion project in 2016, She Flies (website; Facebook). She Flies aims to reach 100,000 Australian women and girls by 2020, and is already expanding internationally. 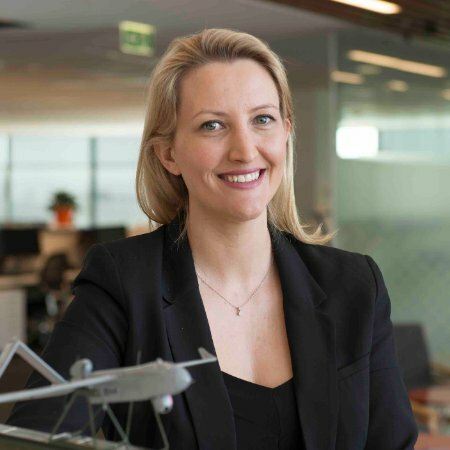 Dr Ball continues to support Australia as being the world leader in the non-military application of drone technology, also known as “drones for good”. As such, Catherine has co-created a new, global congress to be held annually in Brisbane starting in August 2017 www.worldofdrones.com.au. The World of Drones Congress will run annually and will be the first significant global drone conference to focus on all parts of the drone economy, and the future of the industry. Dr Ball holds a BSc Honours (Environmental Protection) and a PhD (Spatial Ecology, Descriptive and Predictive Statistics) from the University of Newcastle-upon-Tyne in the United Kingdom.